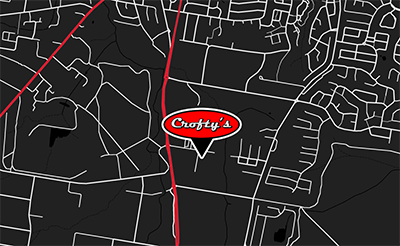 Crofty's Auto and Tyres is an independent tyre retailer and mechanical workshop. 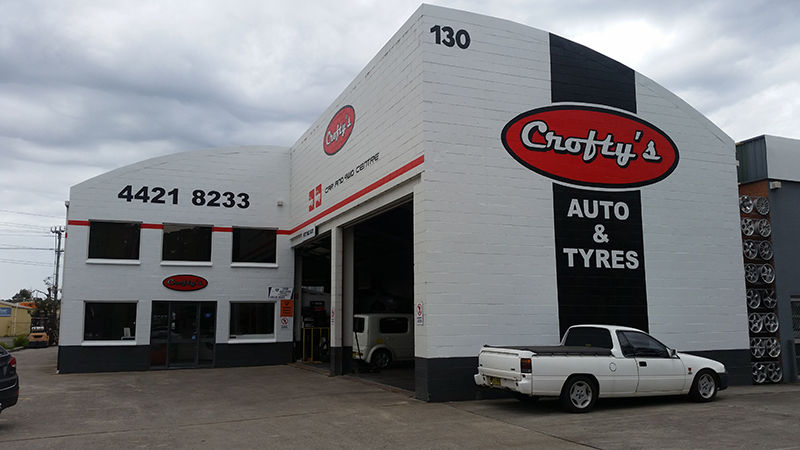 Previously the store was operating as a franchise of a major tyre manufacture with the trading name of Nowra Discount Tyres. In April 2015 we decided to become an independent store enabling us to supply a better range of tyres at competitive prices in the Nowra / Shoalhaven area. We have a mechanical workshop for servicing and repairing cars and light trucks. the workshop has a 3D Camera wheel aligner for accurate car alignments. We carry out rego checks (pink slips) including gas inspection.